Too Special for My Own Good! 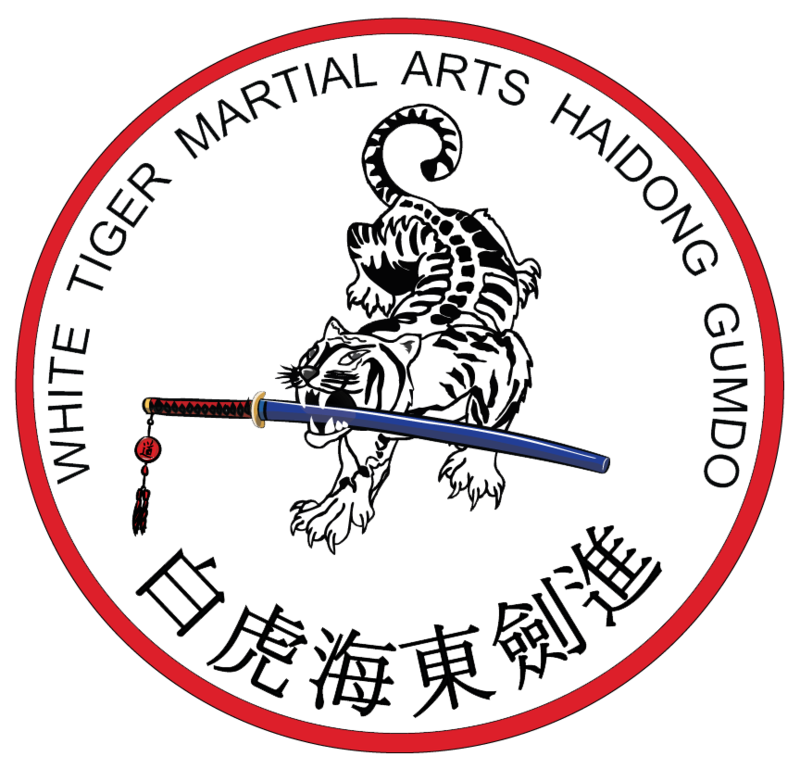 Two days ago, I returned from an awesome training weekend (12 hours over 3 days) in Haidong Gumdo. I had the opportunity to be taught by the Director of Education for the World Haidong Gumdo Federation. I get to claim him as my Teacher. There were ten Masters in attendance. A small group receiving intimate training. Learning the details of techniques and the nuances of the gumbub (forms). 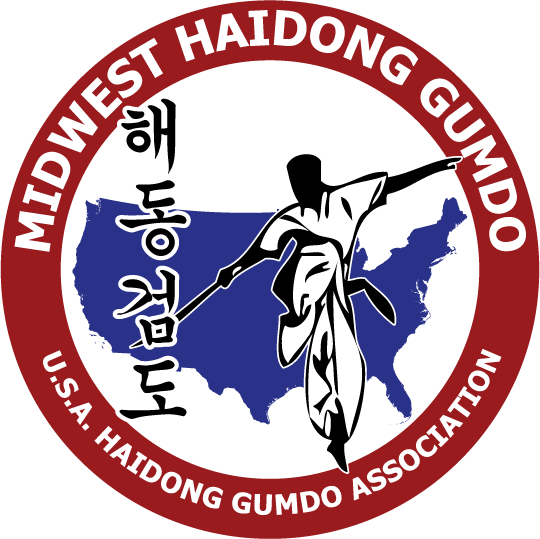 I know there are many Haidong Gumdo Masters in the U.S. but the number is still small in relation to the number of martial artists in the nation. Then, make the group smaller due to scheduling and life, there are only a handful training. You ARE one of the elite and it is a great feeling. But then, its done and you travel home. Walking through the airport, no one knows who you are or what you’re capable of. I had another experience to help illustrate this. I watched a great young swordsman win a national championship for his division. After he received his medal and had changed back into street clothes, I watched him do his winning gumbub about six times. He was off in a corner and doing the work was all that kept him from bouncing off the walls. It took him quite a while to come down from that high. But then, its done and you travel home. Walking through the airport with no one knowing what you’ve accomplished. My last walk through the airport had me wondering how well people adjust back to being “normal”. Yes, I used the word. I’m referring to the parts that everyone has in common. No matter what I do, I still get up in the morning, go to school/work, etc. just like everyone else. When the thought struck me, it actually depressed me a bit. 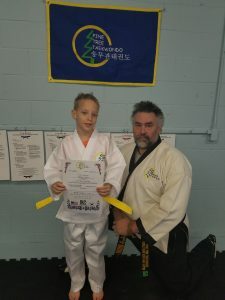 I wondered “Why should I do any of this if I’m not going to get any recognition from it.” No, I don’t include teaching here because you don’t have to teach to be a martial artist. After chatting with Tanya at home, I came to the conclusion that I train because it IS my play. She mentioned that, after watching a friend’s children play in a soccer league, her kids and the others had more fun just “kicking the ball around”. Do we always have to “win” something in order to put effort into it? 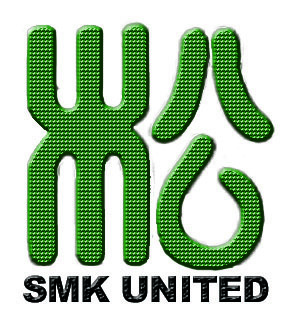 Similar to those martial arts tournaments who limit each division to four competitors to ensure that each get a trophy. In the end, there seems to have been a running theme in many of my activities over the past few weeks. The incessant need for competition and winning. This is where too many youth spend endless hours practicing and pushed by adults to compete and WIN in order to feel successful and have accomplished something. I truly don’t think it is helping our society. Work hard to develop yourself and collaborate with others to achieve all of your goals.